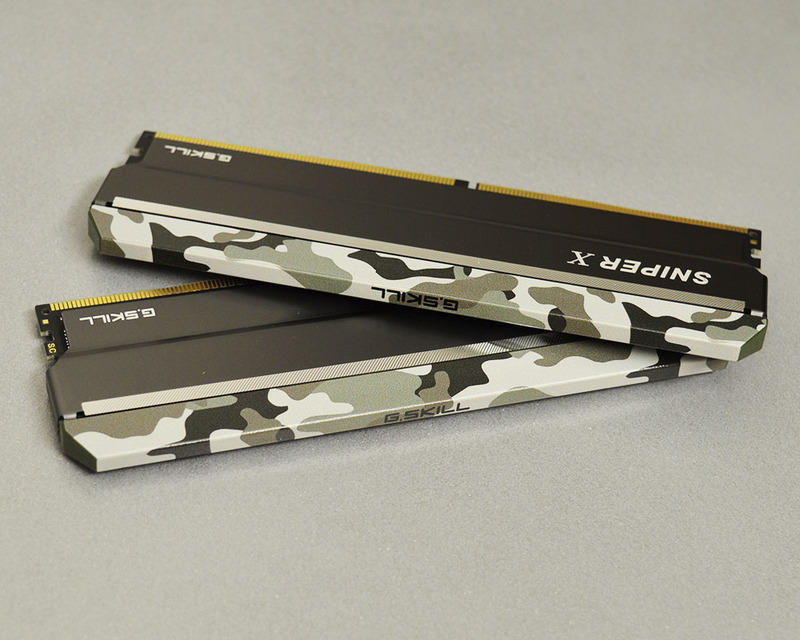 Recently I had no chance to review G.Skill memory so I’m even more happy to be able to test the latest gaming series – Sniper X. Reviewed memory kit is the highest version rated at DDR4-3600 and is also designed for Intel 200/300 series chipsets. 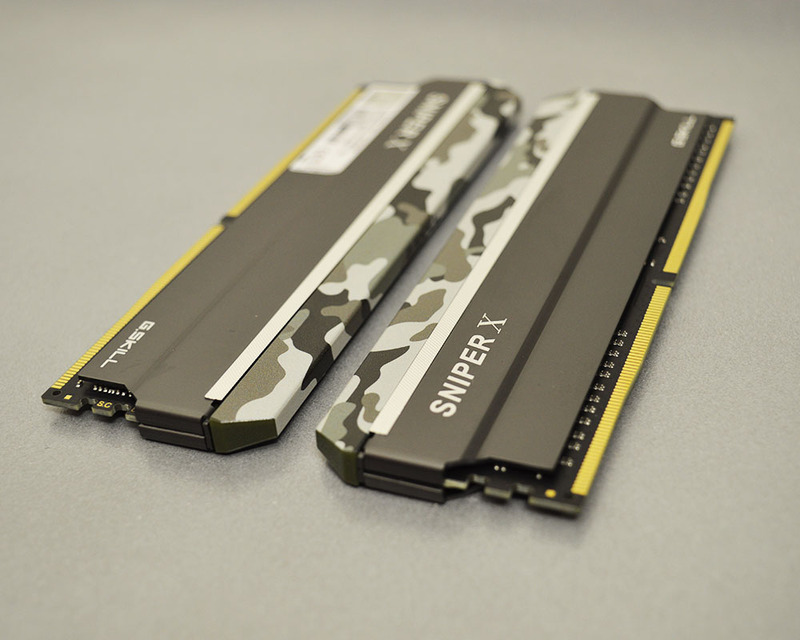 In this review, I will try to present how much you can expect from the Sniper X memory. 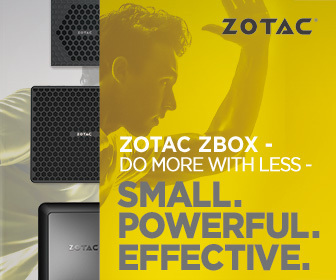 For sure it has a unique design but what about performance? The answer to this and many other questions you will find in our review. 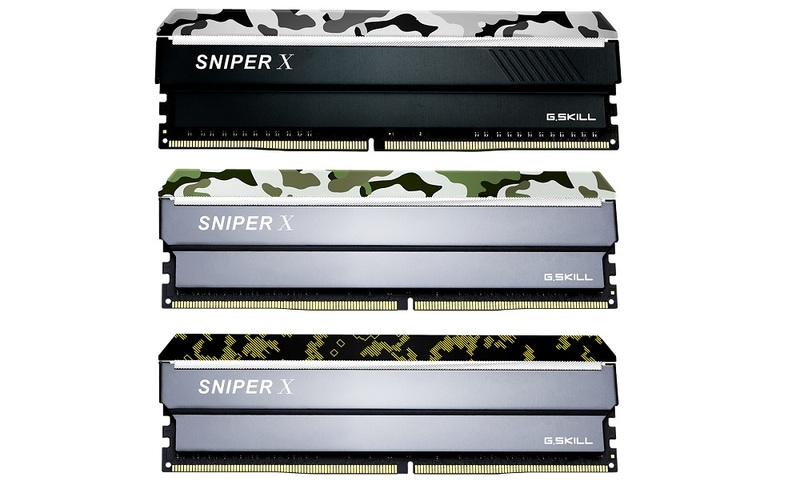 Available in a wide range of frequency speeds, the Sniper X series brings out the style of FPS games to your upcoming memory upgrade or next PC build. 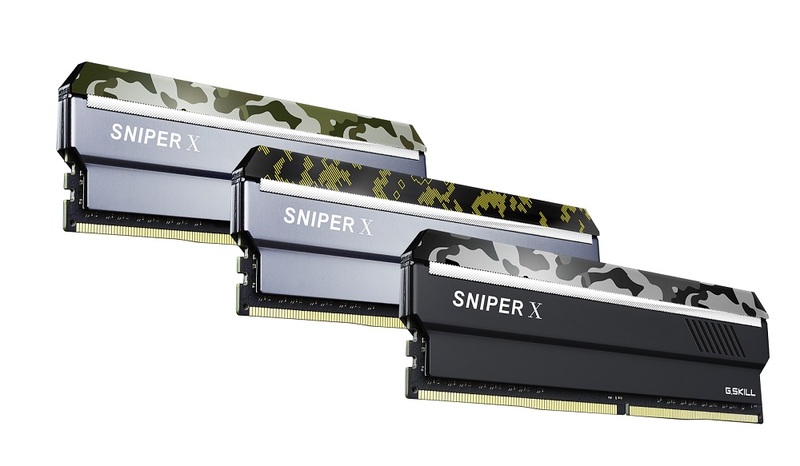 Working closely with motherboard vendors, the Sniper X memory kits are rigorously tested for stability and compatibility across multiple platforms, and like all G.SKILL memory offerings, comes with a frequently updated QVL to easily pick out a suitable motherboard for your build. Raising the bar in gaming performance, each Sniper X memory kit is built with hand-picked ICs and undergoes G.SKILL’s most rigorous and extensive testing to ensure reliability and performance across a wide variety of DDR4 platforms.